Broadcast sheet available for 1968 Charger XP29G8G212146 . Sheet is free to current owner of car with proof of ownership. 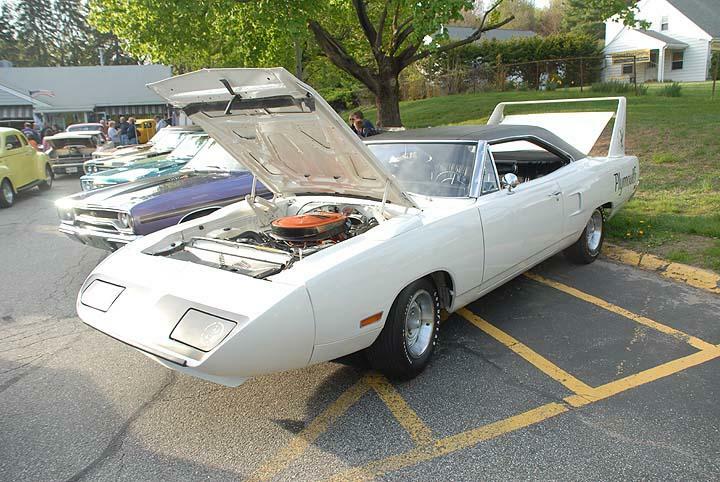 Original Warranty and Consumer Information sheet available for 1972 Charger WH23G2G182919 free to owner of car with proof of ownership. WANTED: Engine,trans, and buildsheet for my 68 RT bearing V.I.N.#WS23L8G282325.Body SEQ.# 427158.Also the build date was 7-15-68. The car's history from what i have so far is as follows; purchased in Virginia in '82 ,then to N.C. in '84,and that owner brought it to Toledo OHIO in '86.The car was originally sunfire with a/c and factory tach,with column auto.At one point the color was changed to red.The original shortblock and trans were changed out with a '74 copcar driveline.Thank you very much for the ad MOPARTS !! Last edited by tilt; 09/10/03 09:46 PM. If you have the car I'll give you the sheet. The resto started: Nov 2004, now its 2015, it is still the best dust collector I own. 1964 Corvette coupe...always gets more attention than the Bee from the general public. 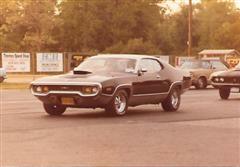 I would like to locate the build sheet for my A12 package Roadrunner, RM23M9A272929. The car spent most of its life in south central Iowa. 70 Challenger Convertible 340 six pak CLONE? A Real man aint afraid to drive PINK!!!! Looking for Broadcast Sheet and any paperwork (window sticker,original bill of sale,etc..) for my 70 Charger R/T. Last edited by Gator73; 11/06/03 06:26 PM. In with my Demon's documents I have come across the original Warranty Doc & Consumer Info document. The car was supplied by Clearview Dodge, Metairie.La. on 3-30-71 to Michael J.Butler and Caren P.Butler. The VIN No is WH23-G1G-186260. Which should be a 2 door hard top, 318 2bbl V8 230hp, from St. Louis MO. Anyone interested with proof of ownership I will be happy to post from the UK to US. finding this would be greatly appreciated. Last edited by lostmopars; 12/14/03 06:54 PM.